2019 Valentine’s Day Special of Netflix’s Big Mouth, “My Furry Valentine"! read an article Marisa wrote about outdoor pretend play for the Fall 2018 issue of Child care exchange magazine! 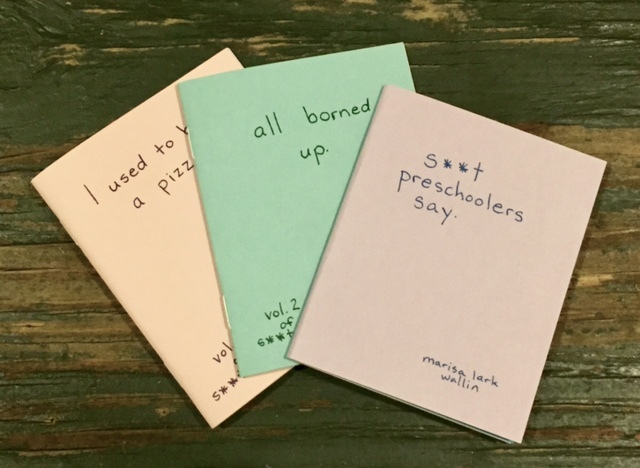 3 volumes of S**t preschoolers say zines! 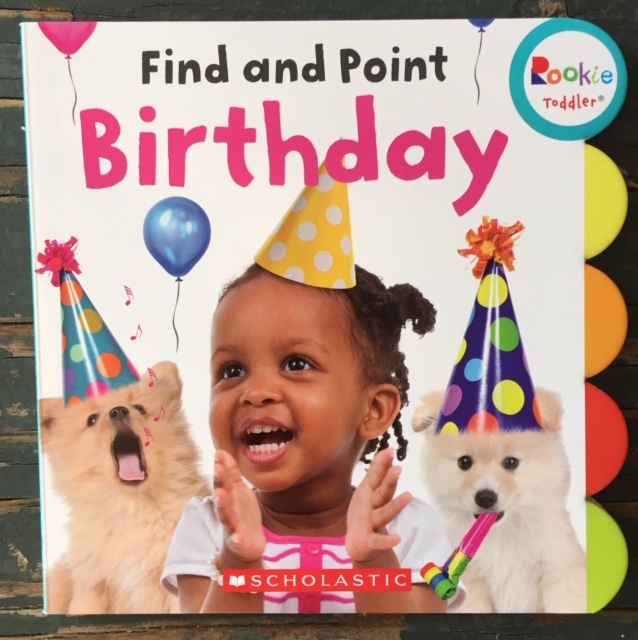 Or if you are in NYC, you can pick one or all three up at: Quimby's, Burson & Reynolds, McNally Jackson, and Bluestockings.